Youtuber Harry "Hbomberguy" Brewis has had a big weekend. For the past several dozen hours, he's been streaming Donkey Kong 64, attempting to complete the game at 101 percent, to raise money for Mermaids, a UK charity which provides support for transgender children, teenagers, and their families. He's raised over $260,000 so far, and has had several guests on to help promote the stream and its cause, including DK64 composer Grant Kirkhope, Doom co-creator Jon Romero, and, recently, New York congresswoman Alexandria Ocasio-Cortez. About 50 hours into Hbomberguy's marathon stream, it's revealed that Occasio-Cortez had tweeted in support of the stream. You can watch an archive of that moment here (11:53:28 in the video). After that, the stream chat quickly begins to ask her to come on, and one the members of Hbomberguy's stream begins reaching out to the congresswoman to come on. A few minutes later, she hops on the Discord server Hbomberguy and his team had been using to chat. A couple of minutes later (at 12:02:10 in the video), she hops on a call with them. She talks with Hbomberguy about the current government shutdown going on in the US (Hbomberguy is from the UK), her push for a higher marginal tax rate, and how those issues might relate trans rights and struggles. She also talks about how the Nintendo 64 is her favorite console, calling out Super Mario 64 and Pokémon Snap as some of her favorite games for it. 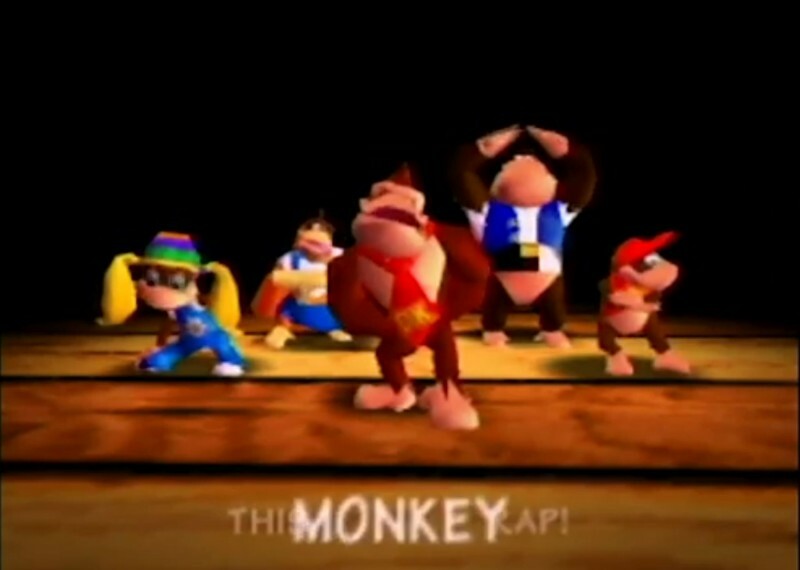 Hbomberguy sounds staggered throughout the call, though he doesn't slow down in his journey to round up every collectible in Donkey Kong 64.